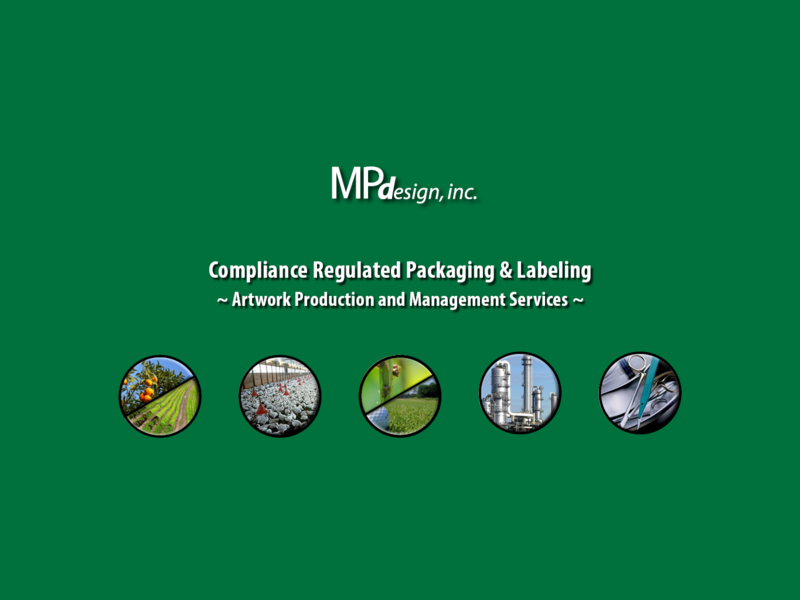 MP Design’s focus is commitment to our clients, by building relationships that understand your specific communication, budget, and timeline needs. 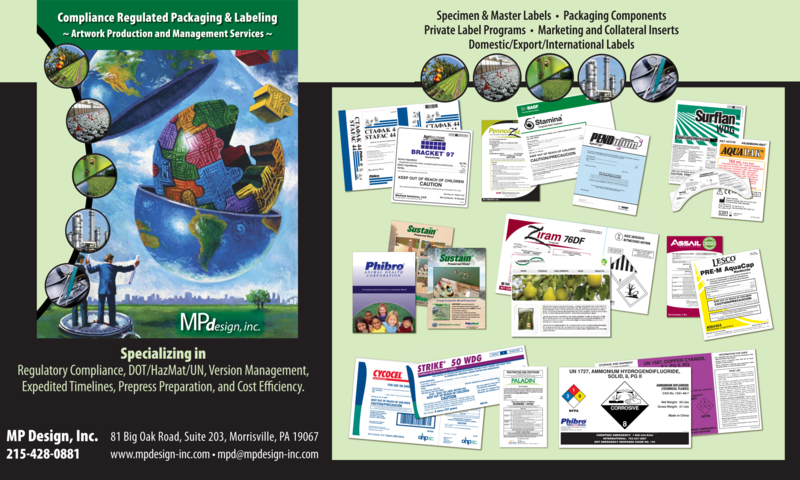 MP Design will provide you with the results you expect, no surprises. Servers and workstations utilize multi-level 3-tier backup systems. Enterprise level security hardware and software protecting your digital assets from intrusions and malware.